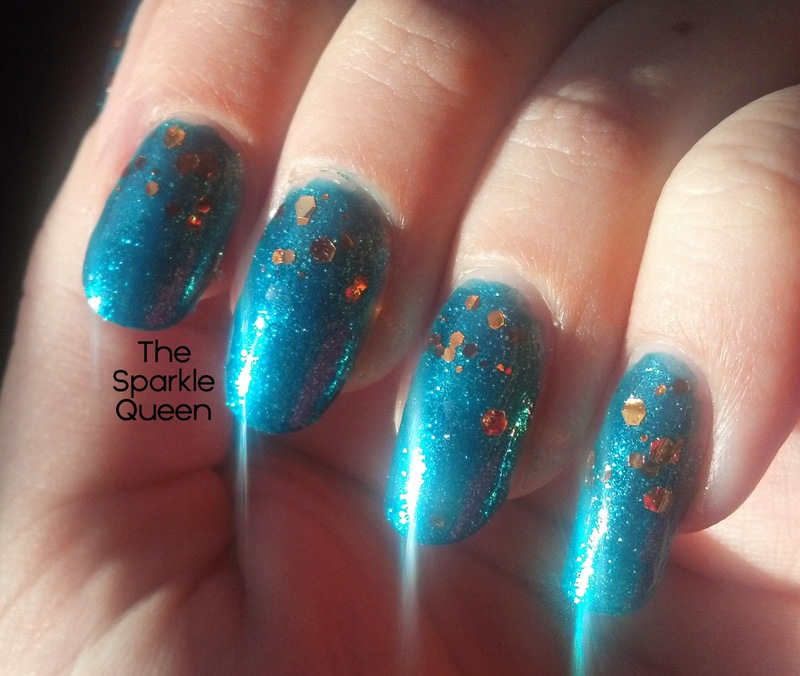 blue) and Bonita “Copper” (the copper glitter). able to capture them and do them justice. 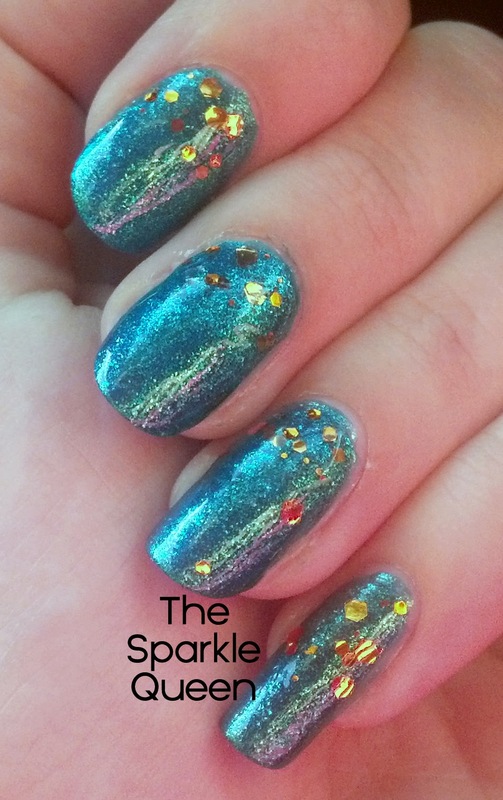 Oh – and I’m feeling like I need to add something to these, maybe more glitter? 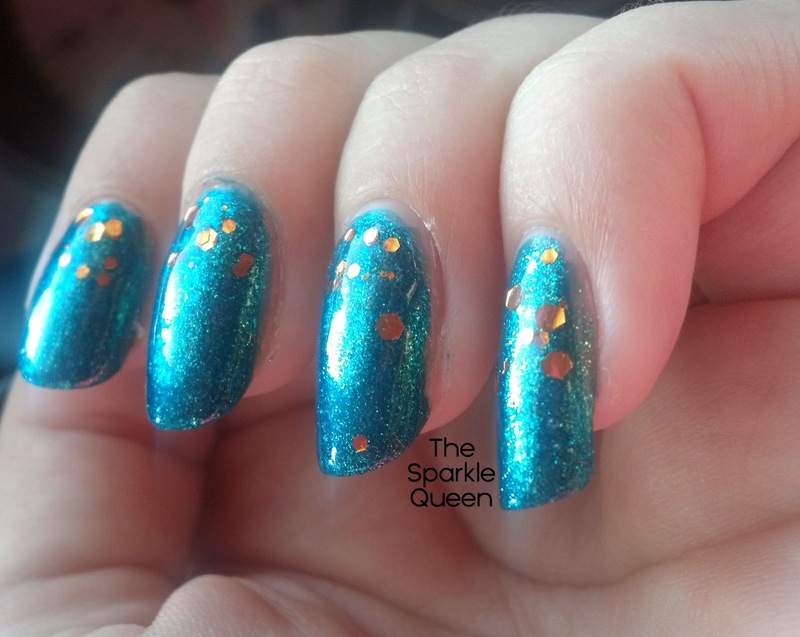 Bigger copper sequins? What do you suggest? Bigger copper sequins could be nice but I still love it! I totally agree! It's on my to do list this weekend! Gotta dig through my stash to try and find some…hope I have some!